Sterling Systems & Controls has designed and manufactured bulk bag filling stations for a wide range of applications. Whether as a standalone process or a part of an overall bulk material processing system, Sterlings’ bulk bag filling stations are custom designed to fit your exact process and to perform the way you need and want them to. 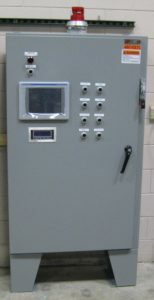 Sterling Systems will also design and provide the automation and process control system for the entire bag filling operation, which can include a Motor Starter Process Control Panel with an Allen Bradley PLC (provides both discrete and analog outputs), an Allen Bradley Panel View Plus 10” color touchscreen, custom automation software including all M/O/A (Manual/Off/Automatic) switches with running indicating lights, four (4) motor starters, and all necessary fusing, wiring etc. to meet the application requirements. 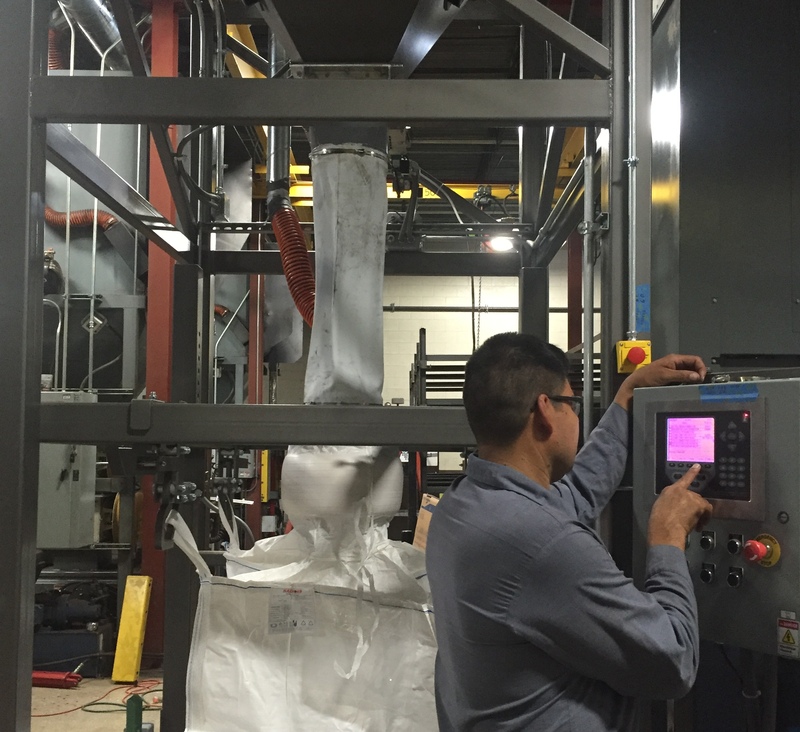 Systems & Controls, Inc. bulk bag filling stations incorporate many of the same structural aspects as the micro, minor, and bulk weighing systems, but are specifically designed to efficiently and effective load/fill a bulk bag, usually at the end of the production process. Solutions are provided for filling bulk bags of dry bulk solid materials, and filling supply bins such as drums or tote tippers. 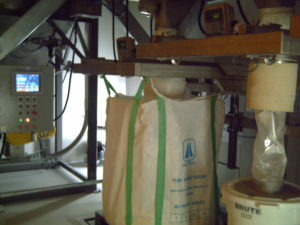 Bulk bag filling stations can be combined with a variety of turnkey solutions for batching, mixing, conveying/transporting or, etc.. We design the bag filling stations within the physical constraints of your facility and can provide the controls as a standalone process, or as a part of the complete manufacturing process automation.